K-cups, those single-serving coffee pods, are everywhere. But mostly, they're ending up in landfills. Spectrum Creative Arts, a local art organization that provides art instruction and art therapy, is holding their Eco-art Challenge in which they've invited artists to do something interesting with K-cups. We decided to accept the challenge. While not keeping a lot out of landfill, at least we were able to enjoy these few for a lot longer than the time it takes to drink a cup of coffee. The Eco-art show at Spectrum Creative Arts is open June 19-Jun 26. An opening reception is June 19, 5-6:30 pm. Airigami is a founding member of PEBA USA, the Pro Environment Balloon Alliance and do not support or facilitate the deliberate release of helium-filled balloons. We are committed to public education on the responsible use and disposal of balloons. 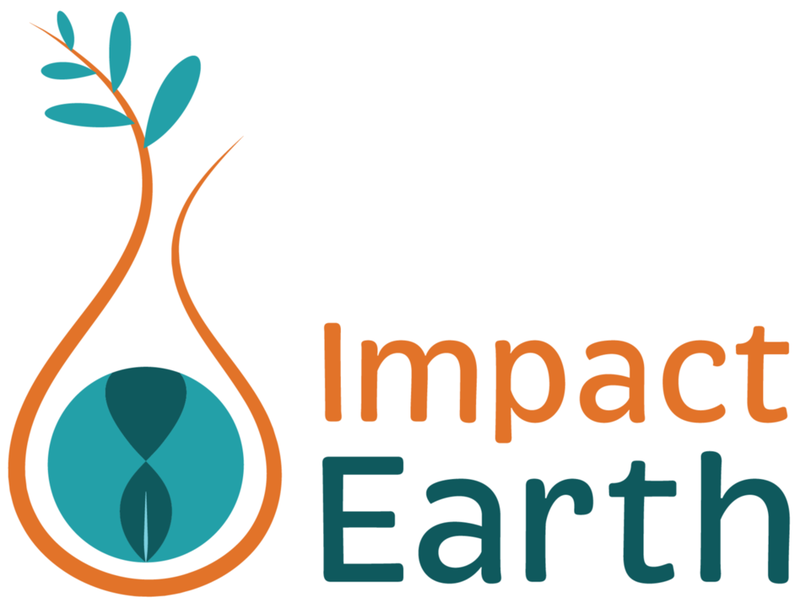 Airigami is pleased to partner with Impact Earth to further reduce our environmental footprint and compost our latex balloons whenever possible.